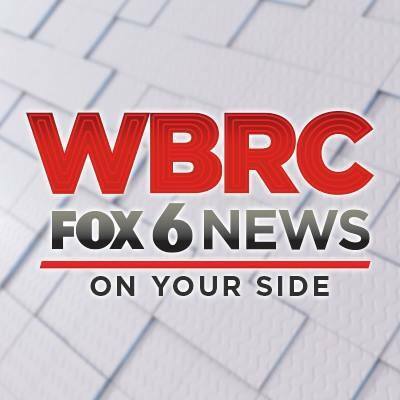 Is low vision affecting your daily activities? Vispero is the world’s leading assistive technology provider for the visually impaired. With offices in California and Florida, we have a long history of helping those with low vision live life independently. 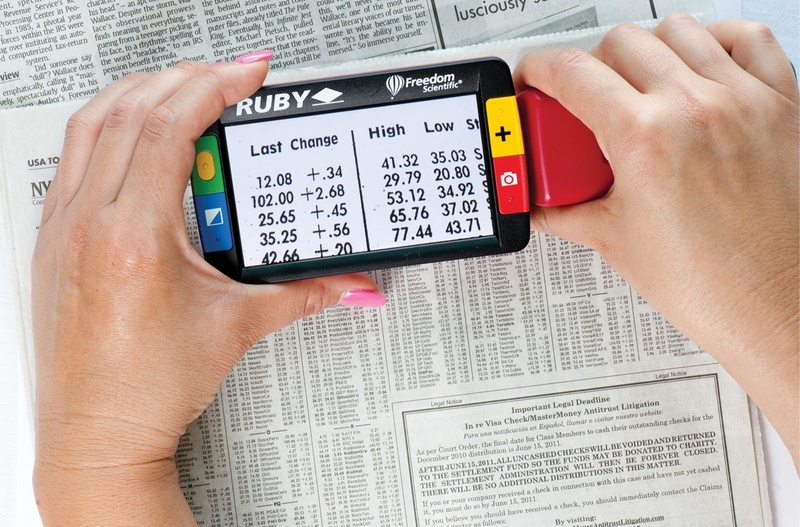 Meet the Ruby, the most popular handheld magnifier in the world! Macular Degeneration can cause a partial loss of vision or “a blind spot” in the central vision. When this occurs, it is possible to magnify text and words so that the material is still readable. Increasing the contrast can also help increase visibility of text, especially newspapers. Built in LED lighting and adjustable magnification, up to 14x, makes the RUBY perfect for spot reading a price in a supermarket or reading mail or the newspaper. 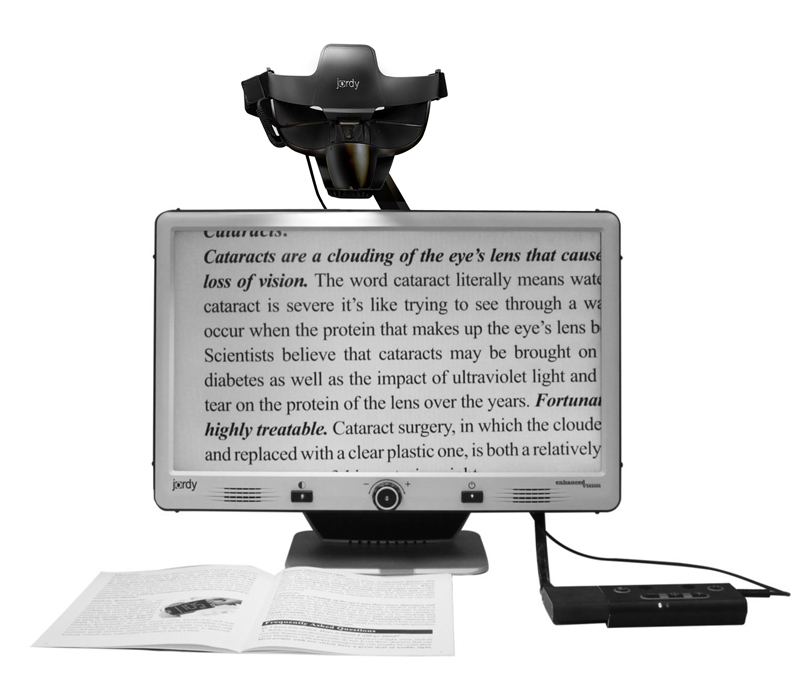 The Acrobat HD desktop magnifier is our most flexible solution for reading, writing or viewing magnified objects at any distance. You can use it up close like a mirror for applying make-up or other personal grooming. Simply rotating the camera allows you to magnify images in the distance. Use it to view presentations, paperwork, even work on crafts and hobbies. The Jordy is a wearable electronic magnifier that is ideal for an active lifestyle, enabling you to read, write and see in any environment. It is simply worn like a pair of glasses to see near, far or anywhere in between. 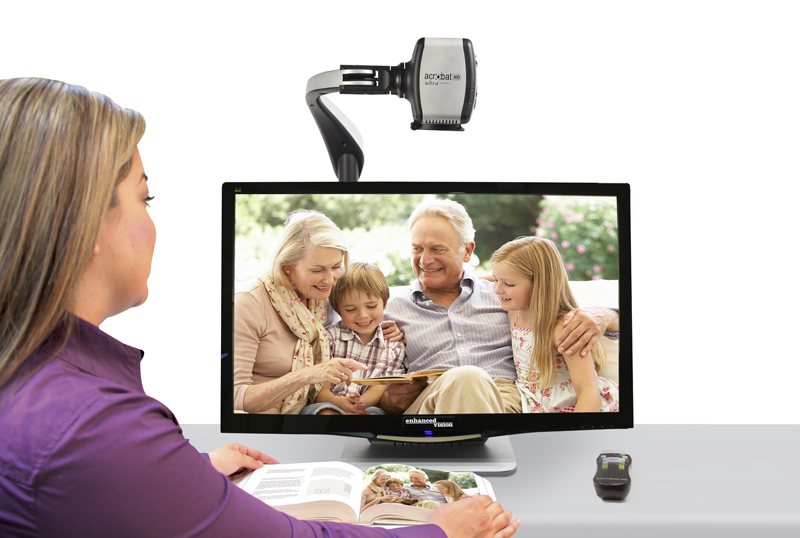 With an optional docking stand, you can turn your Jordy into desktop magnifier!